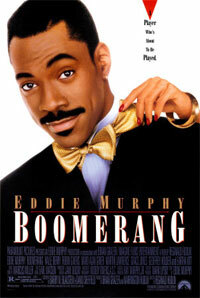 Marcus (Eddie Murphy) is a successful advertising executive who woos and beds women almost at will. 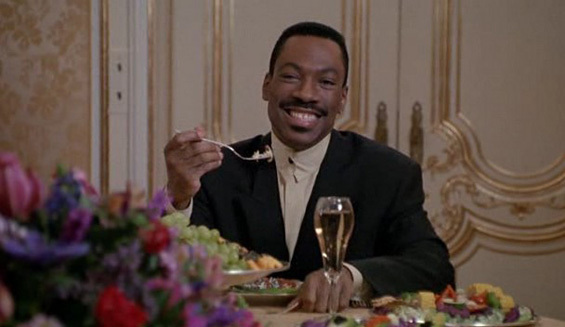 After a company merger he finds that his new boss, the ravishing Jacqueline (Robin Givens), is treating him in exactly the same way. Completely traumatised by this, his work goes badly downhill. 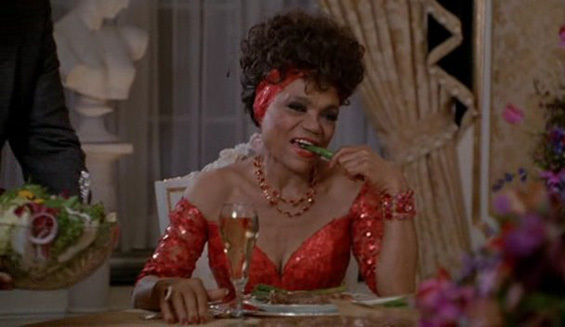 But then Jacqueline's more quietly attractive assistant Angela (Halle Berry), who has been dating Marcus' best friend, shows herself more than a little concerned by his parlous state. 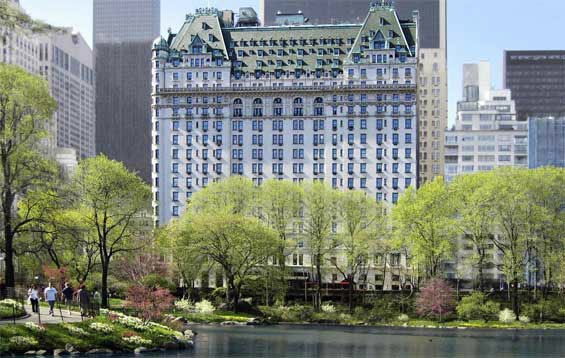 otsoNY Comments: The scene in Lady Eloise's bedroom was shot at the Plaza Hotel, in a suite personally redesigned by Ivana Trump, which accounts for the unique styling. 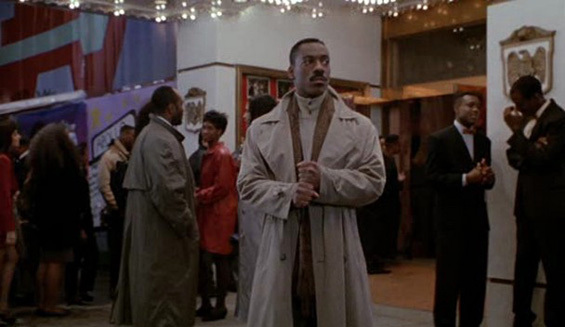 The scene late in the film where Grier, Lawrence, and Murphy hug in front of the Empire State Building was shot around one or two o'clock in the morning, when the lights are usually shut off. If the filmmakers had them shut off at their command, it would have cost them $40–$60,000, so instead Hudlin had the three hug, and the lights were eventually shut off as usual. When editing the film, they simply reversed the footage to make it appear as if the lights were being turned on. 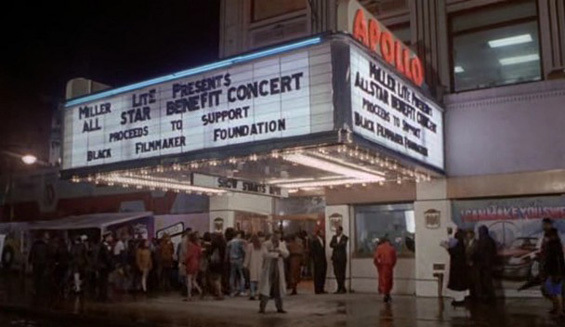 The Apollo, 253 West 125th Street (Harlem) Manhattan. 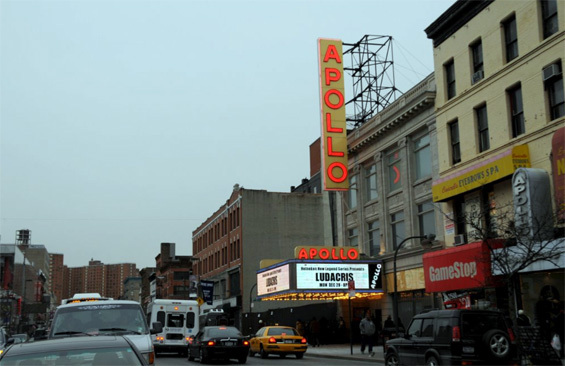 The Apollo Theater in New York City is one of the most famous music halls in the United States, and the most famous club associated almost exclusively with African-American performers. It is listed on the National Register of Historic Places, and was the home of Showtime at the Apollo, a nationally syndicated television variety show consisting of new talent.